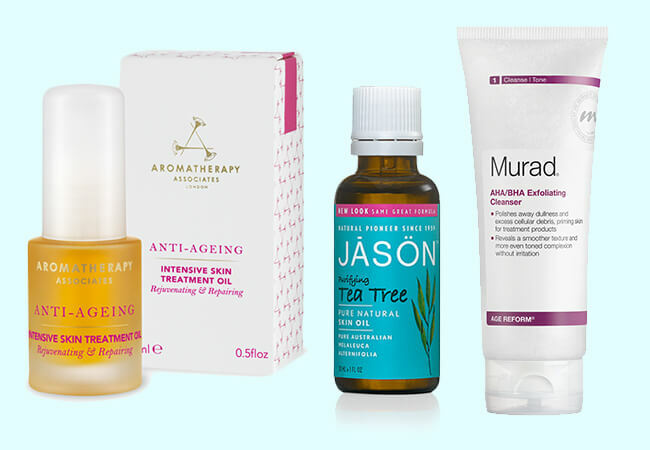 Cold weather can be a killer for your skincare regime. But, it's time to switch it up! You wouldn't wear your summer clothes in December so you shouldn't be using the same skincare products either. 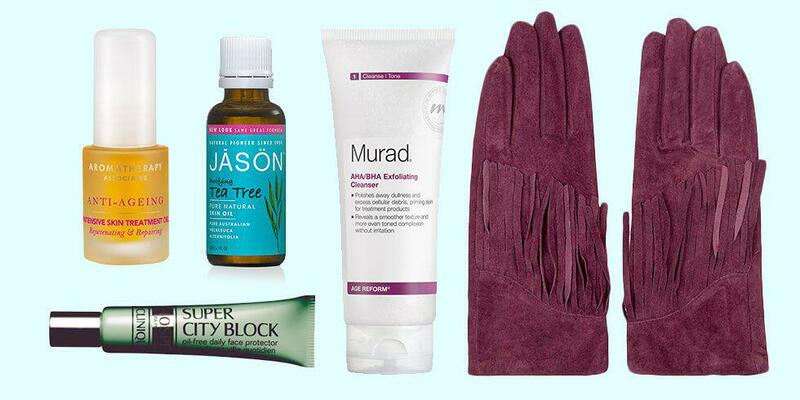 Here's 5 top tips for keeping your skin glowing this winter. Or use them both together if you're feeling like your skin needs extra moisture. A facial oil is a great way to keep on top of hydration this winter and yes, if you have oily or combination skin you can still use oils. They're actually a great way to combat blemishes and breakouts, especially Tea Tree Oil. For super hard-working skin try this Aromatherapy Associates Intensive Skin Treatment Oil. As much as we want to crank up the temperature of our baths and showers in the cold winter months, really hot water can actually be dehydrating for your skin so try and just stick to warm showers and make sure that you use a really good moisturiser or body oil whilst your skin is still damp. The cold weather can be really harsh on hands! 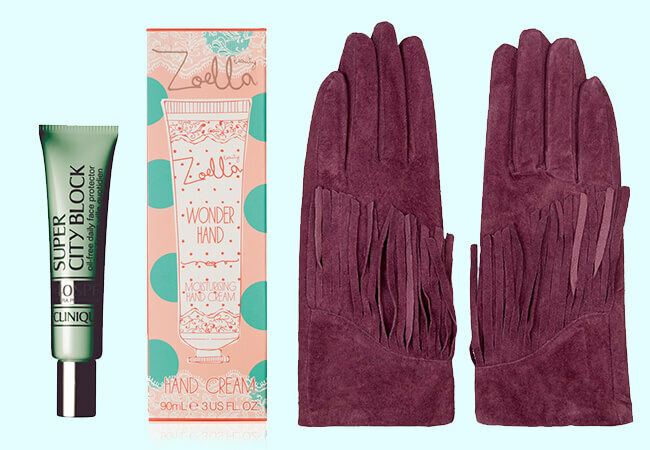 Make sure you've got a pair of gloves to shield your hands from the cold when you're outside, I love these Topshop Suede Fringed Gloves. Get into the habit of applying handcream every time you wash your hands and over-washing can make them dry too, this Zoella one is a purse-friendly win! Sunscreen and SPF aren't just for the summer months. You should be using an SPF, or atleast a product that contains SPF every day. A lot of tinted moisturisers, primers and foundations already contain them, which is a lazy girl's dream. I like Clinique's Super City Block SPF 40 as it's oil free and a great base for make-up.